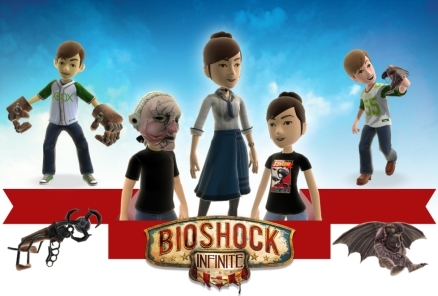 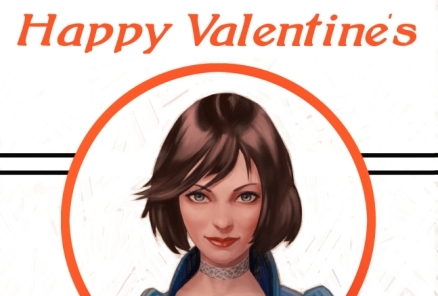 BioShock Infinite Xbox LIVE Avatar Items Available Now! 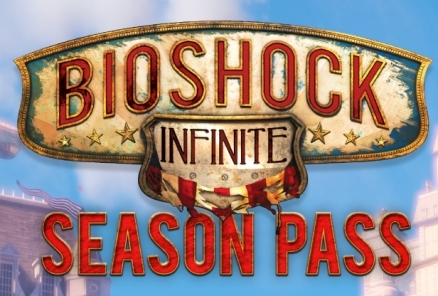 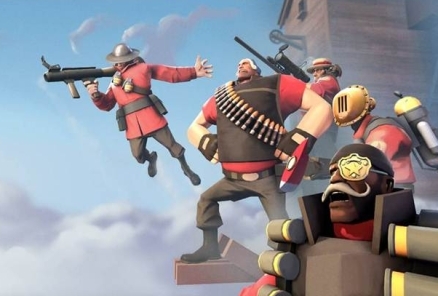 BioShock Infinite on Steam Pre-Purchase Rewards! 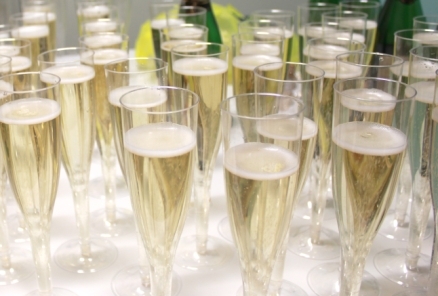 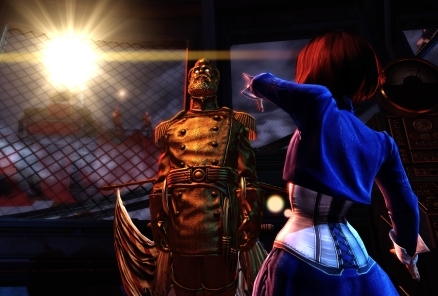 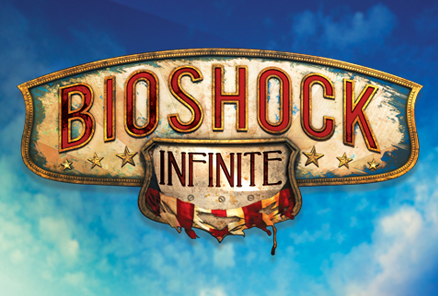 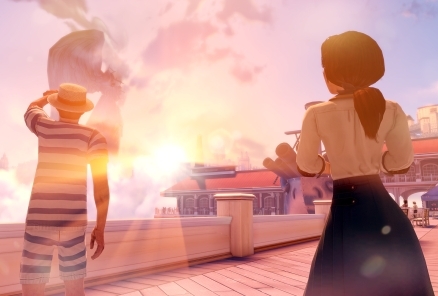 Pencils Down, Hands Up - BioShock Infinite Has Gone Gold! 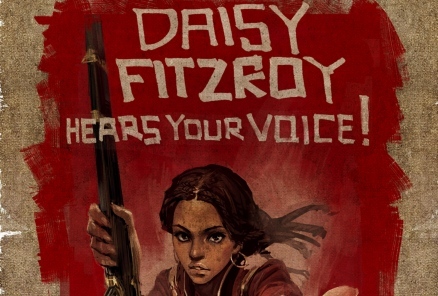 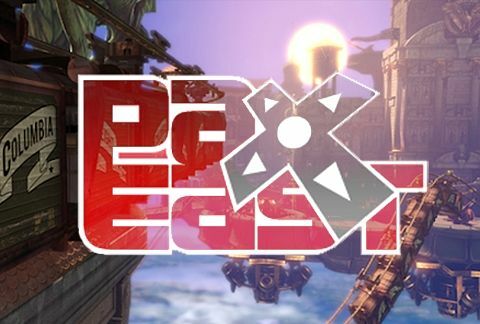 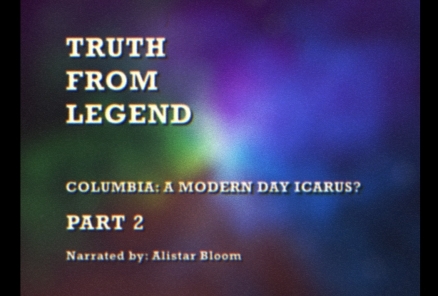 "BioShock Infinite: Mind in Revolt" Prequel Announced!